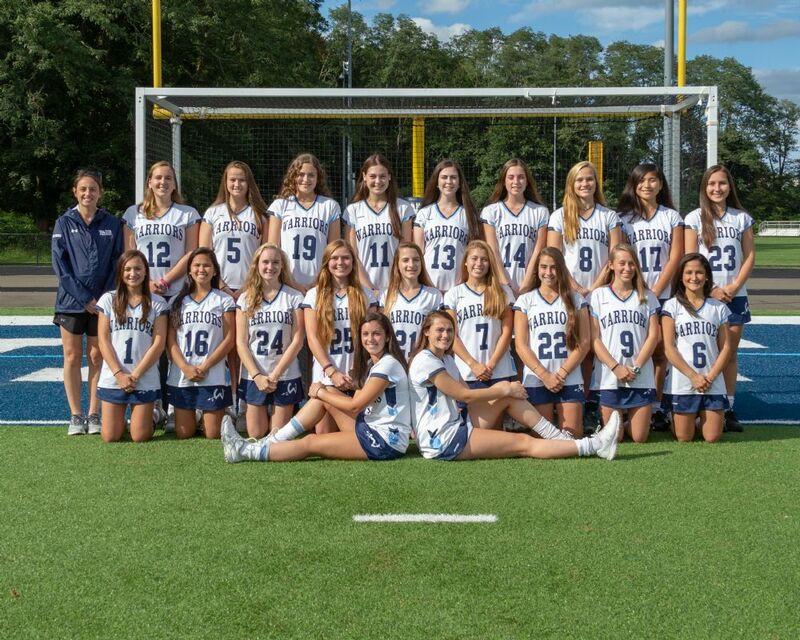 2018 Wilton Field Hockey - A BIG Thank You! THANK YOU TO OUR SUPPORTERS AND OUR FANS! 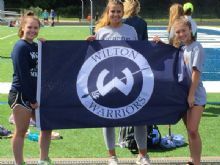 With the close of our Lady Warriors' 2018 season, Wilton Field Hockey would like to thank all of its supporters and fans for their time, following, and enthusiasm all season long. It was truly appreciated!